If you are a popular man then you will get sponsorship very comfortable but you are popular on any social media so how can you take it? First of all we talk about what sponsorship is, it is something that a brand can give you money by promoting it. The company itself is the big populated people, but the common people have to talk to themselves for taking sponsorship. Now we will talk about the most important thing about how to earn money from sponsorship. If you have more fan following on the YouTube channel or installagram, then you will get it by sponsorship, for this, you come across a whole lot of website where you can promote anything. 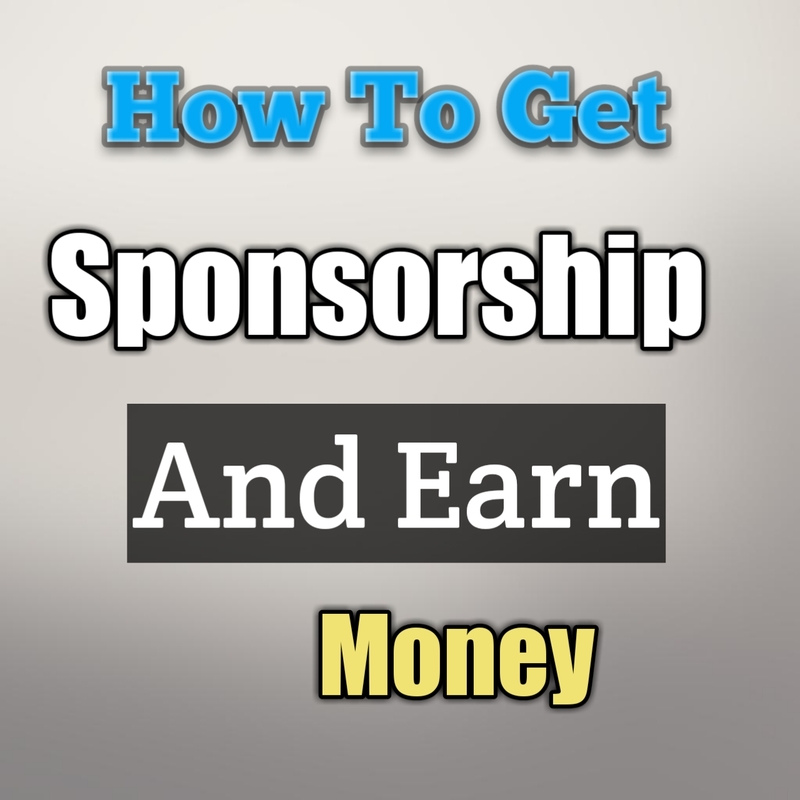 If you take a sponsor from a site then you will get less money as you will get the money from your fan following. As you have 20,000 followers on YouTube or instagram, you will have to promote the small company's goods as the money will be available on your follow up. You can send money through any website that you receive through your bank or paypal account. 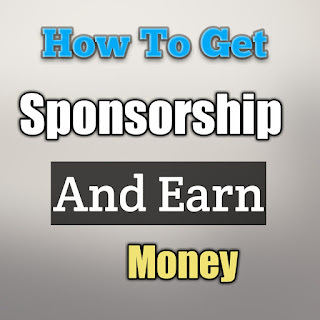 Many people who are less popular, however, want to promote something similar to a brand and earn some money in exchange, how to get sponsorship, so it is only one way that you have to match any brand yourself to get the same, then they You will know if you like it, then you get sponsorship and you will earn some money.